Hanging on the ropes might not be pleasant always, but it is bound to be memorable when you go on a Mussoorie tour. Soaking in the natural beauty during your visit to the Queen of Hill stations, and that also while hanging in mid-air is definitely going to be a worthwhile experience. 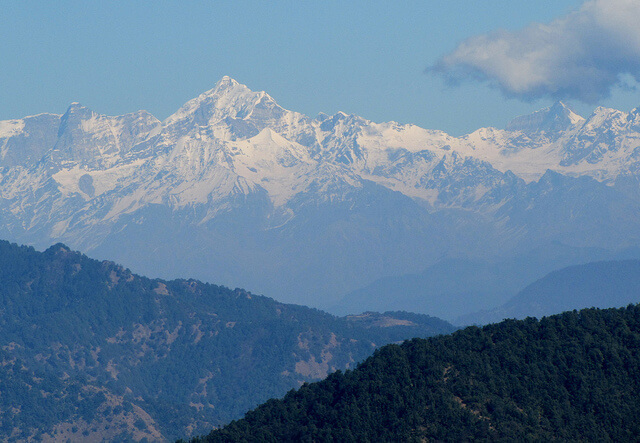 The second highest peak in Mussoorie, Gun Hill, is perched at a height of around 2500 meters, and is not to be missed as it can promise a clear view of several Himalayan peaks. The hill derives its name from the pre-independence days, when gun mounted on the hill top was fired every day around noon and people used that as a sign to adjust their watches. The mesmerizing panoramic views of the high ranges like Banderpunch, Srikantha, Pithwara and Gangotri from the top can be a treat for sore eyes. Though a steep winding path can take you to the hill top, the cable car can be a more thrilling ride to reach the popular tourist attraction in Mussoorie. 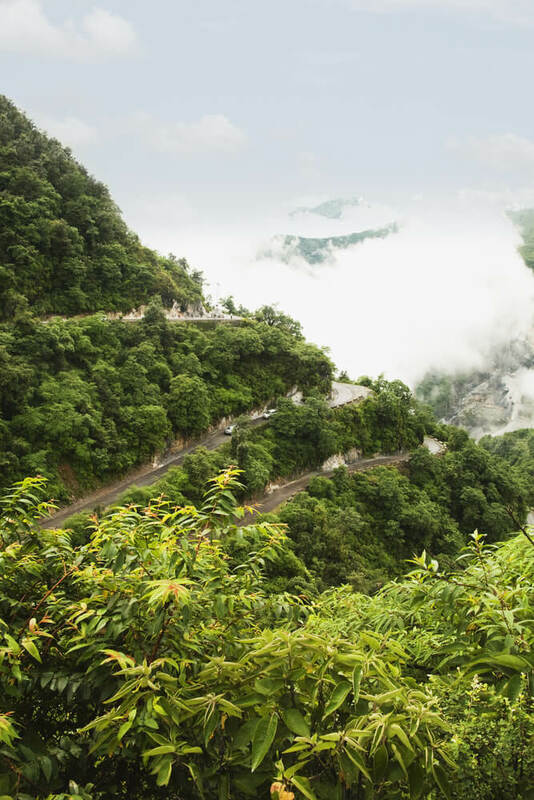 The 400 meter long enjoyable ride to this dreamy peak from midway along the Mall can offer a picturesque view of the entire Mussoorie town and the Doon Valley as well. The ideal time to go up is one or two hours before sunset on a clear day, especially when there is a mini carnival in season. While the kids can enjoy the rides there, the food stalls, magic shops can offer you ample entertainment options. Being perfect for a romantic gateway, there might also be a chance to dress up in the local Garhwali costumes and click photographs to preserve the memories. The return by foot in the evenings can brighten up your memories of the entire trip as seeing the entire hill station in lights is delightful enough. Whether you sign up for a round trip or a one-way trip to the top, the ropeway or cable car ride during your Mussoorie tour is bound to offer you sure fun and sheer excitement. Usually available from morning to early evening, the ride can present the Marvellous Mussoorie to you in a way you have never experienced before. Hanging on the ropes might not be pleasant always, but it is bound to be memorable when you go on a Mussoorie tour.